For stronger and fuller hair it is essential to start with the care at the hair roots. This scalp tonic with vitamin E and gingko supports microcirculation on the scalp and aggressive molecules which attack the cells are neutralized. The highly effective ingredients activate the micrometabolism of the hair roots und strenghten hair growth with a better circulation of the scalp. 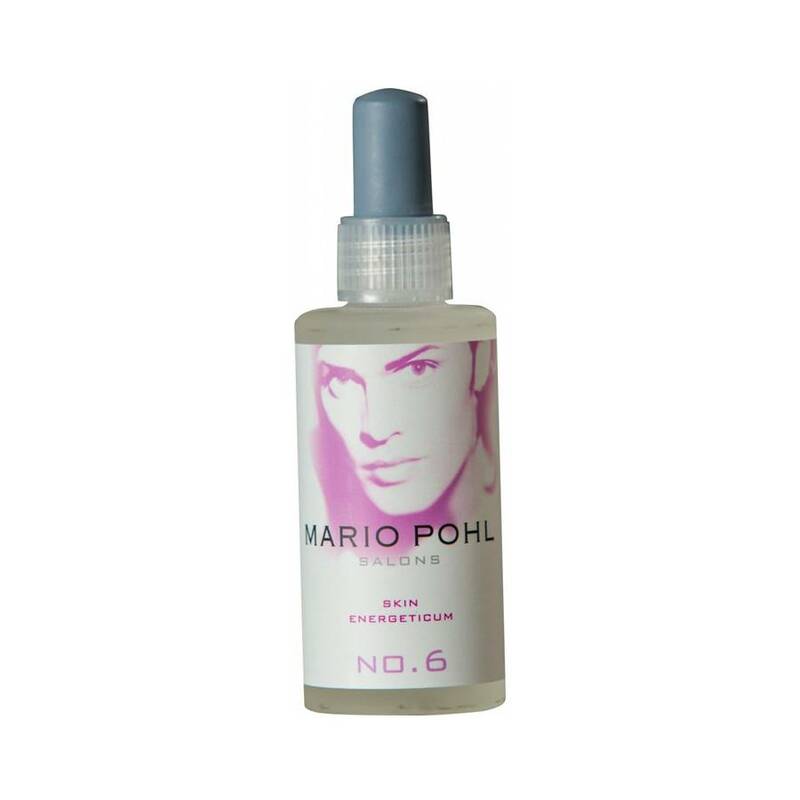 So the tonic works against irritations on the scalp, prevents premature hairloss and provides the growth of new hair. Application: Spread just one pipette amount daily drop by drop on your scalp and massage in. Do not rinse.